Those of you who know me, know I have four kids. 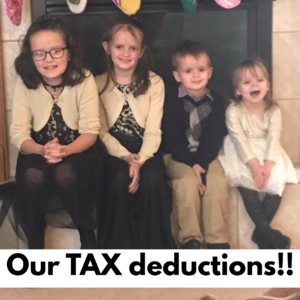 Those four kids bring my wife and I much joy, constant comedy, some drama and most importantly, the Child Tax Credit. When I heard that Congress was talking of changing this bill I worried that they would find a way to mess it up, but lo and behold, they actually improved the credit. There are three main changes to the credit moving forward. The first big change is the amount of the credit. The prior credit was $1,000 the credit moving forward is $2,000. This credit is non-refundable. If you have no tax liability however, there is a portion of it ($1,400) that is eligible for the Additional Child Tax Credit and if you meet the qualifications that portion is refundable. The second main difference is the phaseout of the credit. In 2017, if you made over a certain amount of money your credit began to become limited. For a married couple filing jointly this began at a Modified Adjusted Gross Income of $110,000. For every $1,000 over that limit, the child tax credit was reduced by $50. For 2018, this phaseout was raised substantially. For a married couple filing jointly, the phaseout began at a MAGI of $400,000. The final difference I will be discussing today is the addition of a dependent credit. 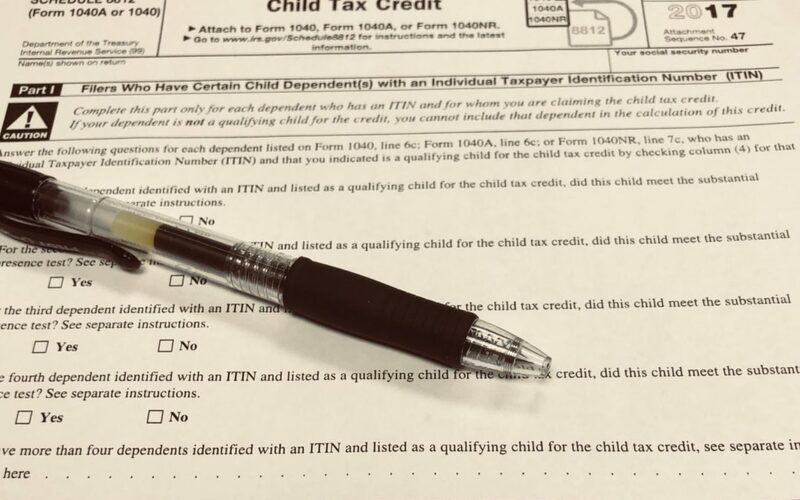 The Child Tax Credit through 2017 was eligible for qualifying dependents age 16 and younger. Once a child turned 17, you no longer were able to claim the Child Tax Credit for them. The Tax Cut and Jobs Act expanded the credit to include any dependent that you can legally claim. For these dependents, you are now eligible for a $500 credit. If you have any questions or comments on this please don’t hesitate to reach out to me.